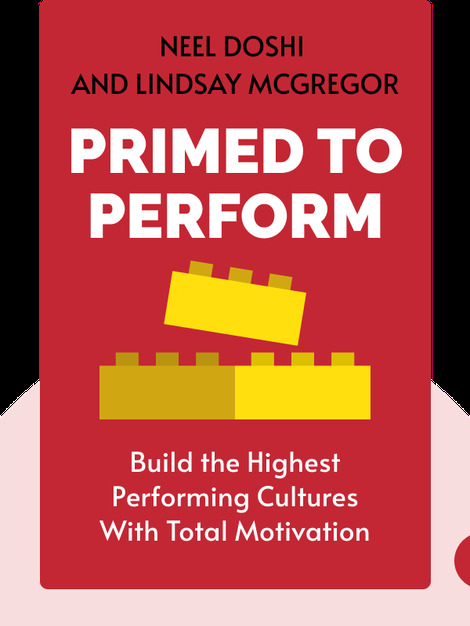 Primed to Perform (2015) is a guide to motivation. These blinks will show you how to light a fire under your employees and colleagues – that is, motivate them to perform – in a way that brings meaningful results and is long-lasting. You’ll learn that in doing so, you’ll build a corporate culture that values high performance, which in turn will help you fulfill your goals. 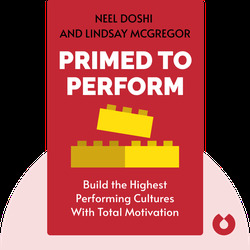 Neel Doshi and Lindsay McGregor have more than 20 years of experience helping companies develop high-performance cultures. They are also the co-founders of Vega Factor, a company that helps firms create high-performing, adaptive cultures.